The SEC logo is pictured on a football down marker. 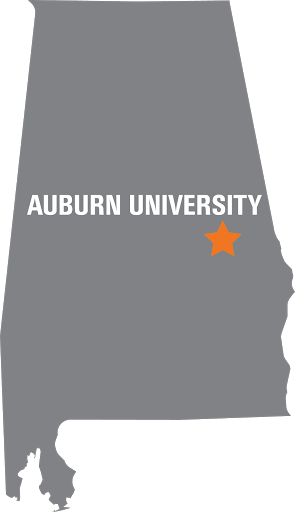 Fourteen Auburn Engineering student-athletes were named to the 2017-18 First Year SEC Academic Honor Roll list, the conference office announced Wednesday. The student-athlete must have been a member of a varsity team for the sport's entire NCAA Championship segment. The SEC First-Year Academic Honor Roll is based on grades from the 2017-18 academic calendar.